Bamboo mats, or rugs, are a great way to stylize any room and give it a unique Asian flare. They are typically square, octagonal, or rectangular in shape. Bamboo is a high quality product that is made to last –- although a cheap bamboo mat may fall apart, especially if it is used in a high-traffic area. Typically, bamboo mats have a bamboo exterior with a cotton border and a felt, non-skid back. The main component comprising bamboo mats is, of course, bamboo. 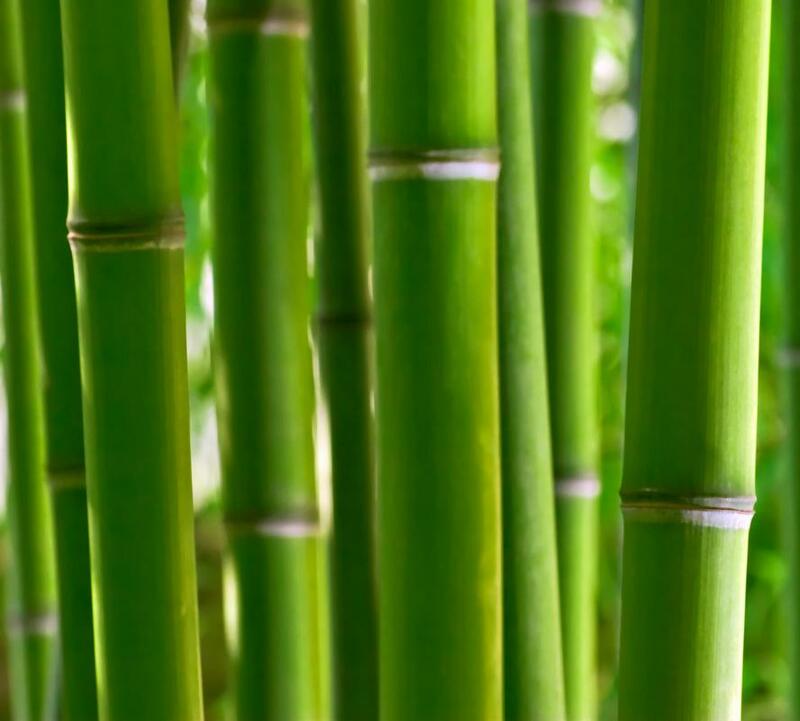 Bamboo has the feel of wood, much like a tree; however, it is actually a form of grass with a sturdy, hollow stem. In most cases, the bamboo is harvested in Asia. It is then carbonized and dried via a kiln to remove plant oils and water while also reducing the likelihood of cracking. Lastly, it is sanded to give it a smooth feel. There are many reasons why bamboo mats may appeal to a person. For one, they are an environmentally friendly option. Bamboo has a strong, deep, and healthy root structure. Several new shoots are generated every time a mature bamboo stalk is harvested; it is quite prolific and will not easily become over-harvested, as long as its harvest is regulated. In addition, it can grow to be 12 feet (3.66 m) tall in one year. 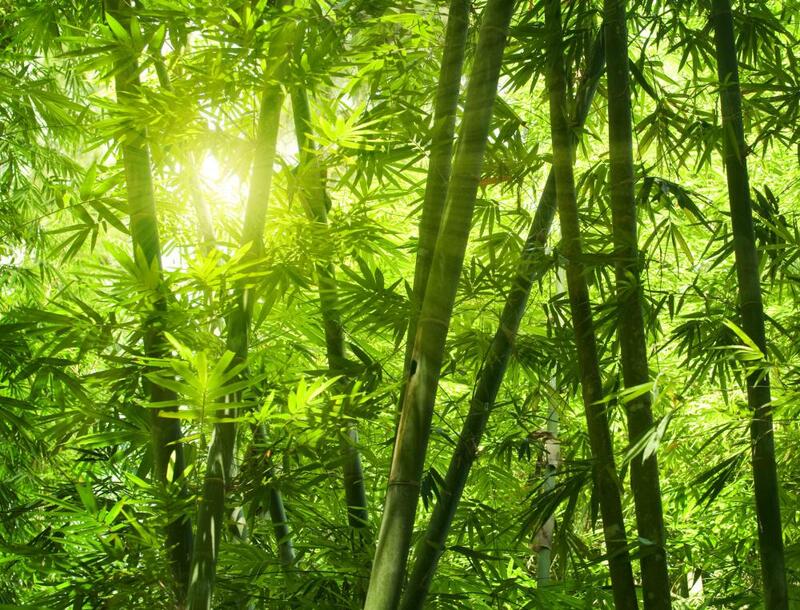 Bamboo is far superior to cloth, wool, or cotton rugs for allergy sufferers. The bamboo surface is smooth and can be easily cleaned. Consequently, allergens, such as dust, dander, or other particulates, can be wiped away. In fact, many people with allergies find that switching out their old area rugs for bamboo mats completely relieves their allergy symptoms. To clean a bamboo mat, simply dust it off. Oftentimes, debris may become lodged in between the bamboo slats. In those cases, simply shake it and the particulates should dislodge without any trouble. Although it can be wiped down with a damp towel, it should also be dried thoroughly. If it happens to get saturated with water, it should be dried with a towel and then hung flat to dry completely by air. There are a few factors to consider before purchasing bamboo mats for any living area. They may fade if located in an area that receives hours of direct sunlight. However, it is a natural occurrence. In addition, it is necessary to protect the bamboo surfaces from scratches; so, protective shields should be placed on the bottoms of the legs of furniture, such as chairs. Also, they will not absorb noise; consequently, they should not be placed in noisy, open areas. How do I Kill Bamboo? What are the Different Methods for Bamboo Propagation? What is a Chopstick Set?